We all have a special relationship with our car, no matter who we are. 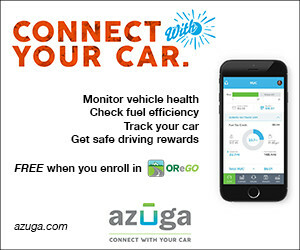 AZUGA tracks your trip, your gas mileage, and safe driving record. These executions were featured on Oregon billboards and as digital banners during my time at nonbox Portland during Summer 2015.